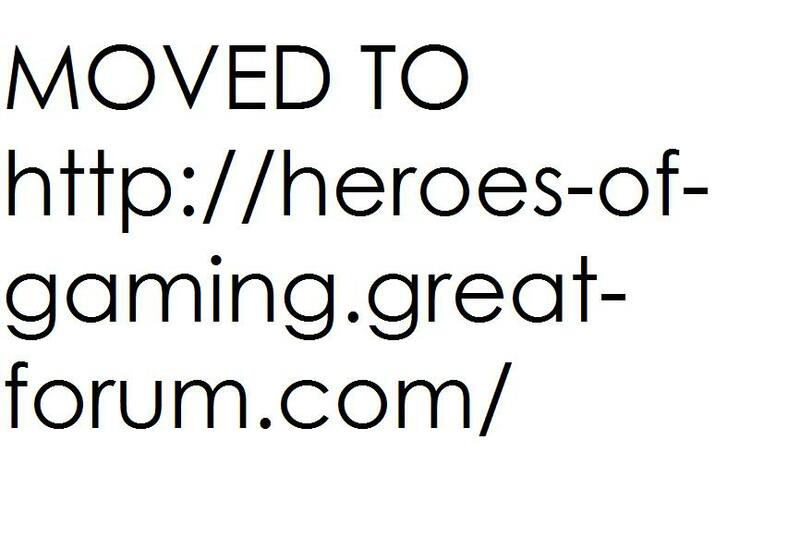 MOVED TO: http://heroes-of-gaming.great-forum.com/ » News Area » News » Lets say happy birthday! Well guys we have been through alot in the past year! We have seen our clan die and then regrow, and yet as I speak we still have interest from the community in joining HoR, as I speak our best is recruiting 2 members. Now, before you wonder, we have really reached the 1 year mark for a clan, and on a game that has decreased in numbers so rapidly, and seen so many clans dissolve and fail, and very few succeed, I am happy to say we are one of them. We still maintain a high member count since HoR really took off in December time, and we still recruit with the same level of interest. Members are of course, a 'fintite' source, so they will be running out eventually. Nevertheless we must press on our work for the community, heres to the next milestone! Good luck warriors! And keep up the good work!